Our community sponsors help ensure we have the resources to provide babywearing support and services throughout the area. Our annual sponsors are featured here. 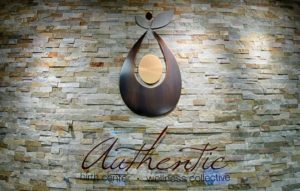 Authentic Birth Center · Wellness Collective provides midwifery care, family support services, health care, and education to the Milwaukee area. Please check their website, join them on Facebook, or call them at (414) 231-9640 for more information. 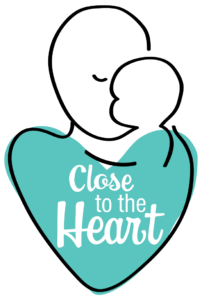 Jessica Featherstone of Close to the Heart provides postpartum doula services and private babywearing consultations to the Milwaukee, Waukesha, and Washington County areas. Visit her website, follow her on Facebook, or send her an email at closetotheheartbaby@gmail.com for more details! 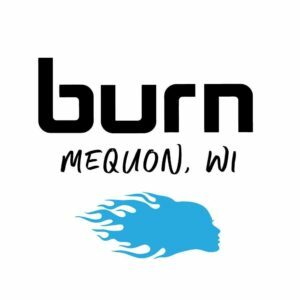 Well Rounded has been hosting Milwaukee Babywearers meetups for many years. They’ve given us space and support throughout the years. If you’re looking for maternity or infant gear, consignment, essential oils, and other services, check their website or stop by!